There’s nothing we love more at Heaton House Farm than hearing from our happily married couples after they have tied the knot with us, and settled down to a wonderful life together. Sharing what they, their family and all their friends thought about their big day with us always puts a huge smile on our faces, and it’s the best possible reward our dedicated staff can get. Each and every one of us takes huge pride in what we do, and the feedback we receive always makes it worthwhile. 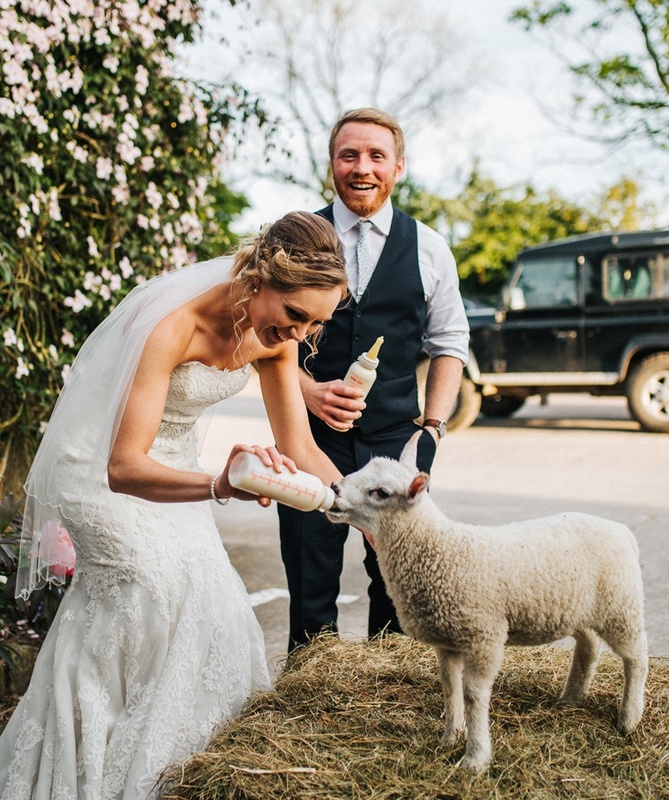 Have a read of what some our latest couples thought of their Heaton House Farm experience, and then you just might want to start planning your wedding with us! We cant thank you enough for helping to make our wedding the most special day of our lives. We couldn’t fault a thing and wish we could re-live every minute of the day. From the first time we visited Heaton House Farm we knew it was the one for us! What a beautiful venue and such lovely accommodating staff. We have had so many lovely comments from our family and friends complimenting the day! We cannot thank you enough for giving us such a memorable day we will cherish forever. A long overdue thank you for helping us to have the best day ever! Other than the shocking weather our wedding was everything we had hoped for and more! Your constant professionalism and personal touch made the run up to our wedding and the day as stress free as possible! We fell in love with the venue from the moment we saw it and the weather didn’t dampen our love for it on the day. To All the staff at Heaton House Farm, we can not say a big enough thank you for making our big day truly magical! We couldn’t have asked for a more perfect day and it would not have been possible without all of the help and support of such a fabulous team! Also, thank you for a lovely wedding card! To all the team at Heaton House. We can’t thank you enough for all the hard work you put into making our wedding day so special. Not just on the day but in the run up to the wedding you were all so helpful and so professional which made the day run more smoothly than we could have hoped for. Both myself and Alex were both so pleased with how everything went and you couldn’t have done anymore to make our day special. The venue looked beautiful and the professionalism of your team at Heaton House blew us away, we literally had the most perfect day and can’t thank you enough.